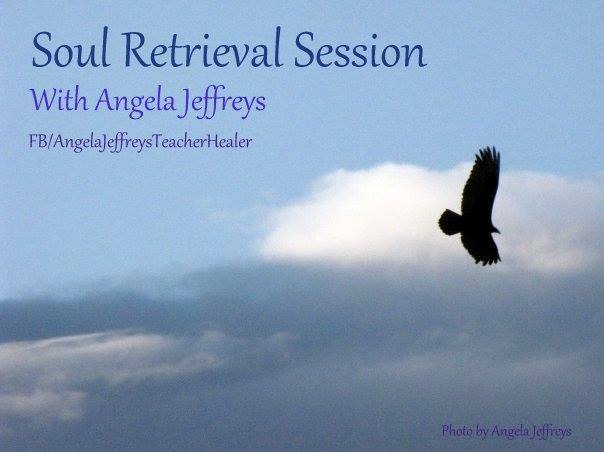 Sunday, June 15th, 1pm PDT/3pm CDT/4pm EDT/9pm GMT Virtual Vision FM presents Angela Jeffreys, Shamanic Practitioner, Reiki Master, Certified Relexologist, Tarot Card Reader and Author! Join us as we speak with Angela Jeffreys, Shamanic Practitioner, Reiki Master, Certified Relexologist, Tarot Card Reader and Author! Angela Jeffreys was born in the UK but grew up in Canada. As a child Angela knew there was more to life than what could be seen or touched, but had no one to teach her until she was an adult. One day, the teachers started to show up in her life, the student was ready. 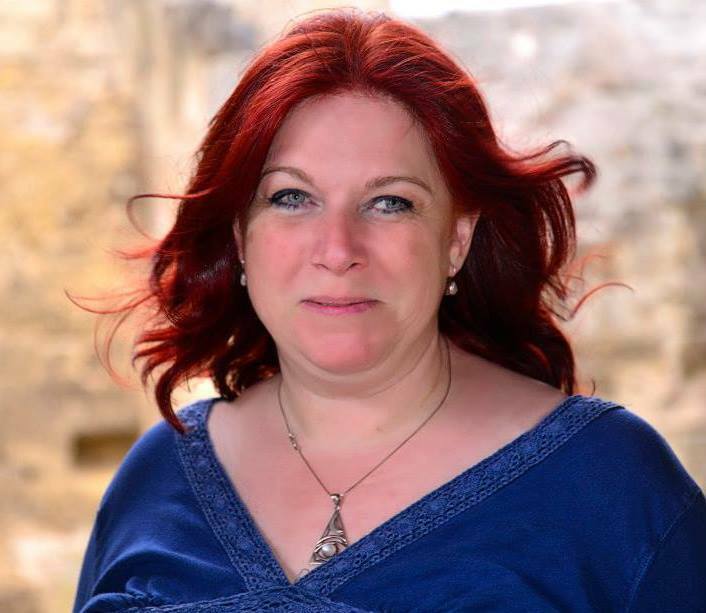 Angela is a Shamanic Practitioner, Reiki Master, Certified Reflexologist, Tarot Reader, and has written books on natural healing and a Dream Journal and workbook. 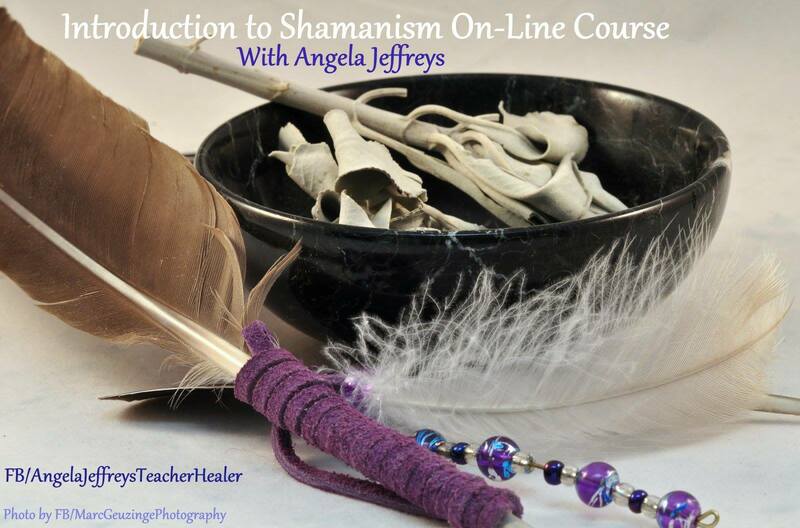 Angela teaches workshops on Shamanism, body/mind/spirit, health and wellness. She offers tarot readings, and also does Shamanic Healing and Intuitive Healing . 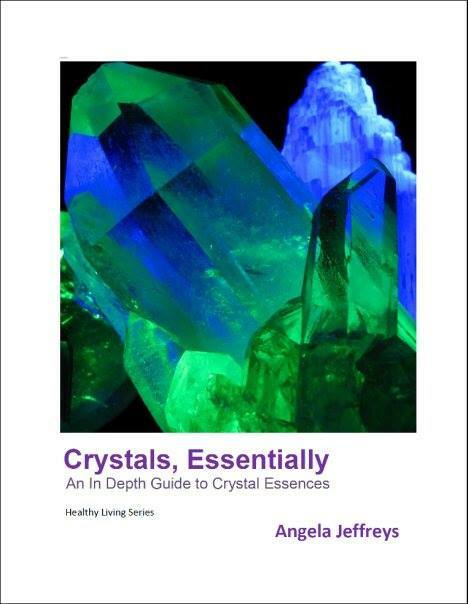 Angela is also contributing writer of the Becoming Psychic Magazine.